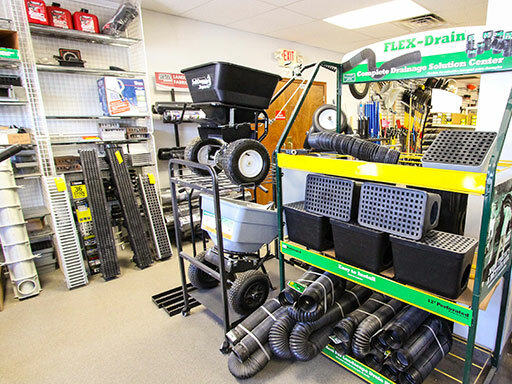 Athenia Mason Supply is your local supplier of Drainage Materials. Trench Drains – For use in parking lots, driveways or patios. Available in steel, tuf tite plastic, or poly resin. Drainage Pipe & Fittings – We carry a large selection of PVC and ADS style pipe and corresponding fittings and adapters. Catch Basins – Whether it’s for a parking lot or your backyard, we’ve got you covered. We carry various types of catch basins including precast concrete with cast iron grates, and plastic landscape retention boxes. Drainage Fabrics – Looking to keep your soil and drainage stone separated? Or maybe you need soil stabilization? We carry everything you’ll need, and have drainage fabrics available in several different size rolls.